We showed the number of picture frames here on Geeky Gadgets but Kodak has just released their Easyshare D830 Digital Frame. 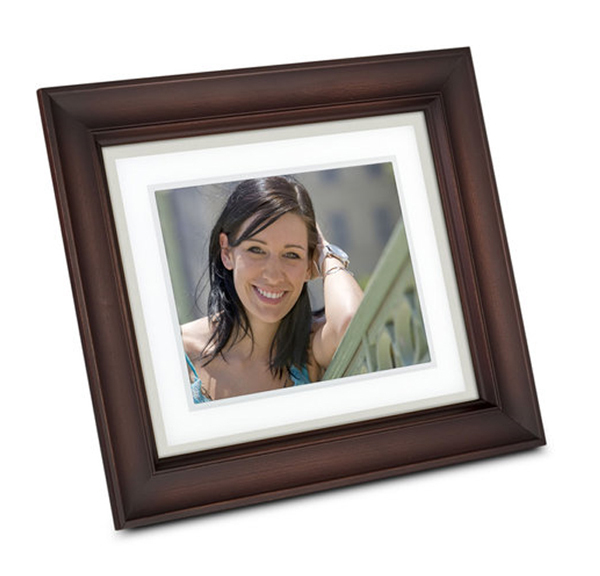 Which allows you to use any traditional 8″ x 10″ picture frame you desire. Making it easier to match your interior decor and not have a large lump of plastic. It has a 512 MB internal memory which can store up to 4000 pictures. It also has a quick touch border enabling easy navigation through your photo catalogue. You can also do simple picture editing within the frame. The Kodak Easyshare D830 Digital Frame will be available this August for around $139.